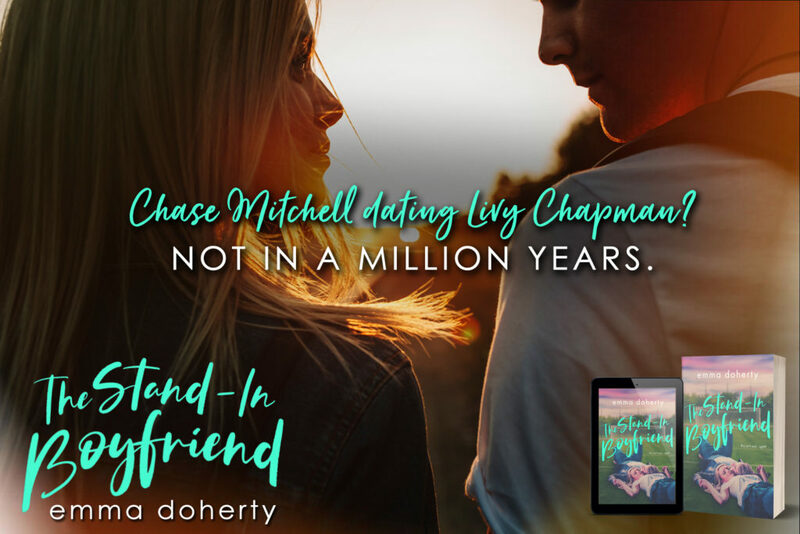 Livy has been attracted to her best friend Jessie for as long as she can remember. The friendship is a little one side as she goes out of her way to do everything he asks and is always willing to lend a hand but he doesn’t return the favor. 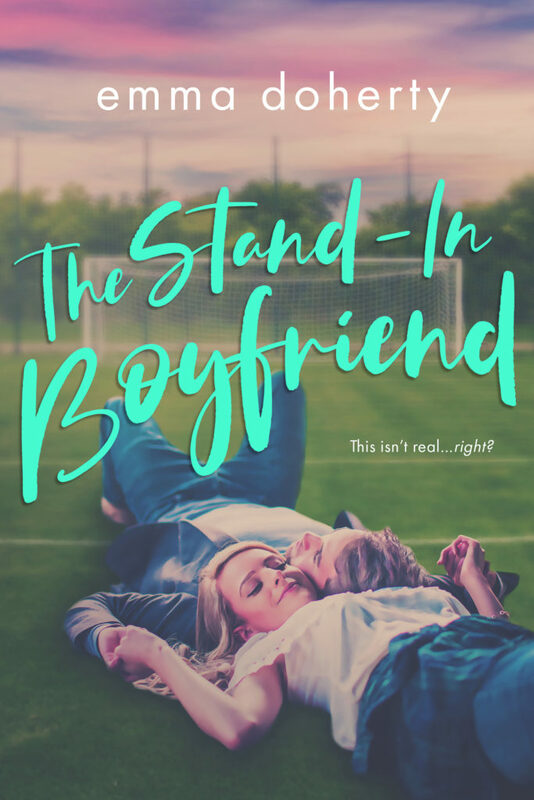 She wants to be more than his friend, but he has never seen her that way. Chase is popular and the captain of the soccer team. When he approaches Livy and suggests that they pretend they are dating he believes it will solve both their problems as hopefully it will make Jessie jealous and Chase’s ex will finally realize that their relationship is over. Let the fun begin! Filled with drama and angst I really enjoyed watching the story unfold. 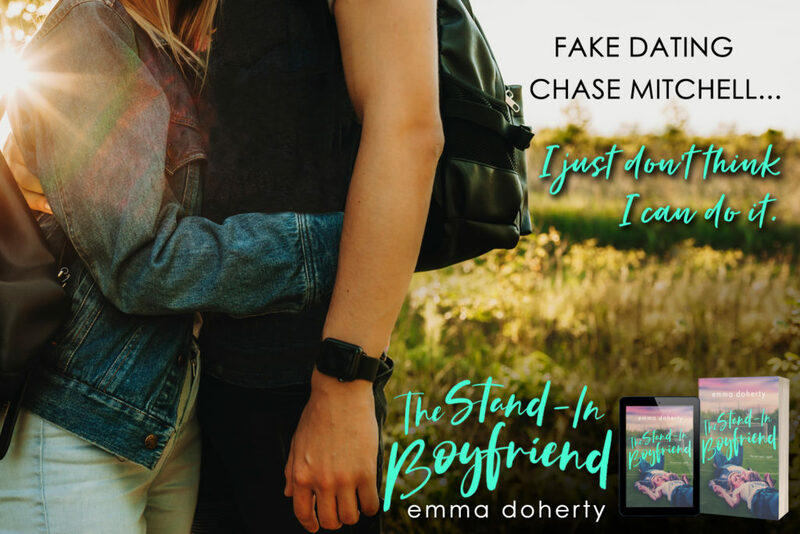 As Livy takes a step back, she gets come clarity on the situation and Chase is the perfect boyfriend, fake or not. This is the first story I have read by this author, but I would definitely read her future books.